We recommend Diane Beck and her team to all sellers and buyers! 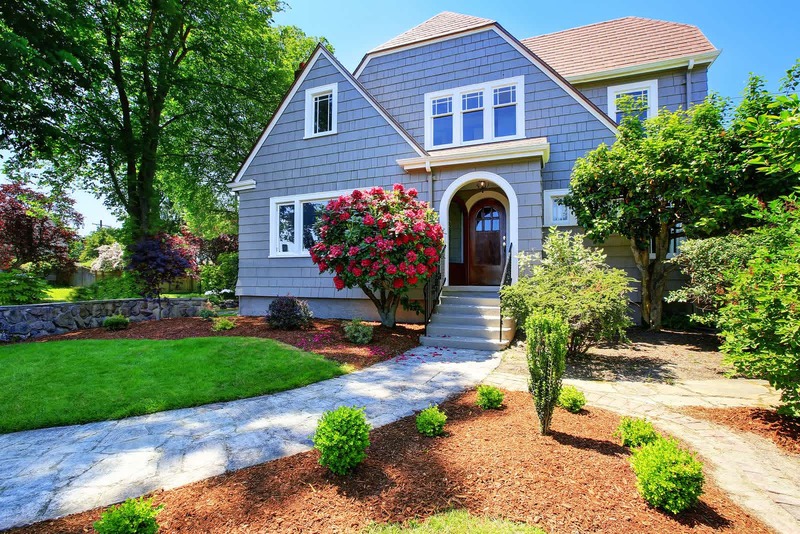 Home / We recommend Diane Beck and her team to all sellers and buyers! We recommend Diane Beck and her team to all sellers and buyers! They work hard to get the job done and are easily accessible for all your questions or needs!